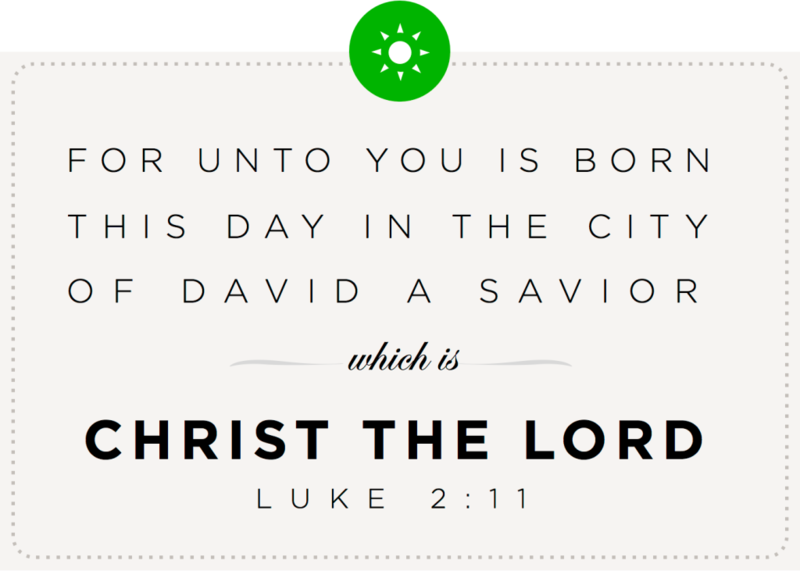 Read the story of Christ’s birth in Luke 2:1-20. Use your favorite audio Bible to listen to passages about the birth of Christ. In the Bible App for Kids: Explore The First Christmas Gift (pictured). Being together with family and friends frequently presents opportunities for you to share your faith. And the Bible App and the Bible App for Kids make it so easy! Use your device to show these apps to the people you’re with. Show how they can get the apps on their own devices. Even offer to install the apps for them!